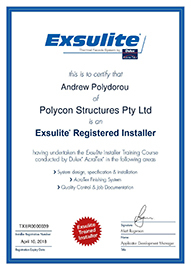 The thermal and sound-proofing qualities of external walling made from Insulating Concrete Forms (ICFs) has delivered a Queensland family a comfortable and quiet new residence in Brisbane’s eastern suburbs. 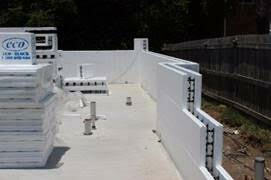 ICFs are hollow blocks or panels made from expanded polystyrene (EPS). They are stacked to create an external wall, then reinforced with steel rods. Concrete is poured into the hollows to create a strong, energy-efficient and noise insulating permanent structure.